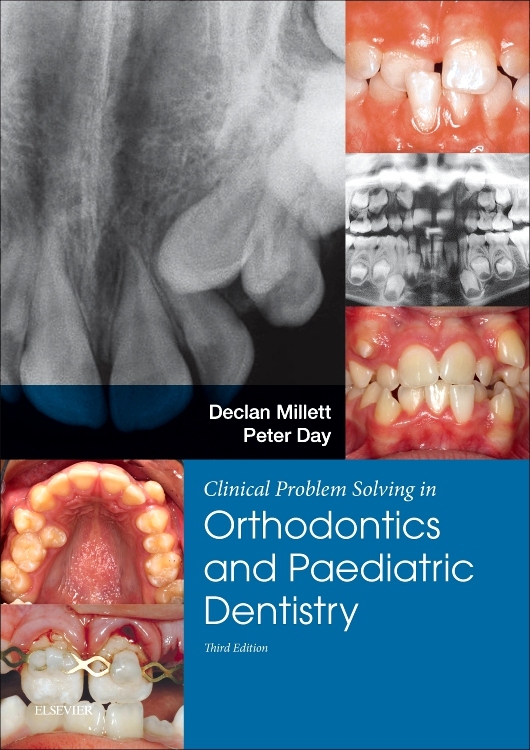 Clinical Problem Solving in Orthodontics and Paediatric Dentistry, third edition, provides a unique step-by-step guide to differential diagnosis and treatment planning. 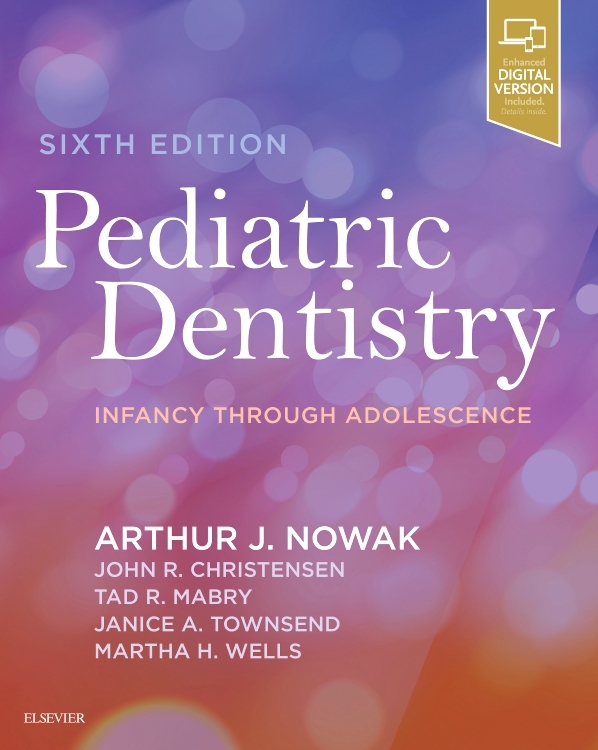 The popular ‘Clinical Case’ format helps readers combine different dental procedures into a rational plan of treatment for patients who may have several dental problems requiring attention. 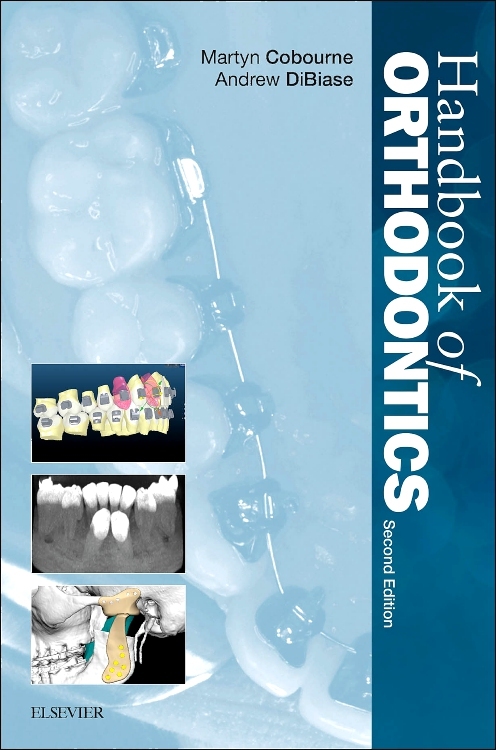 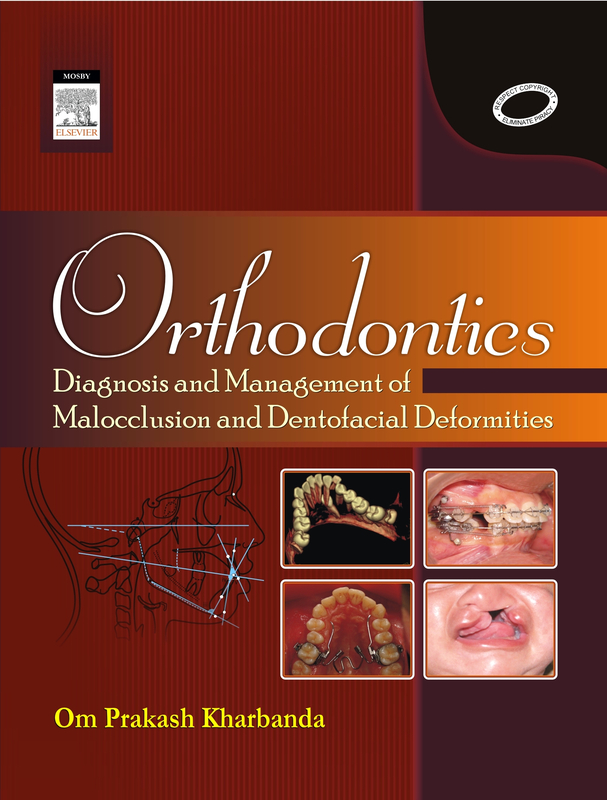 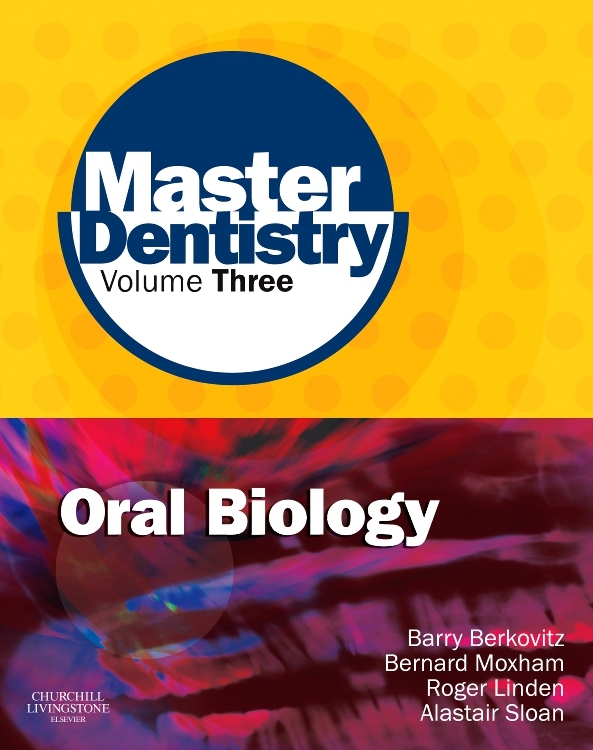 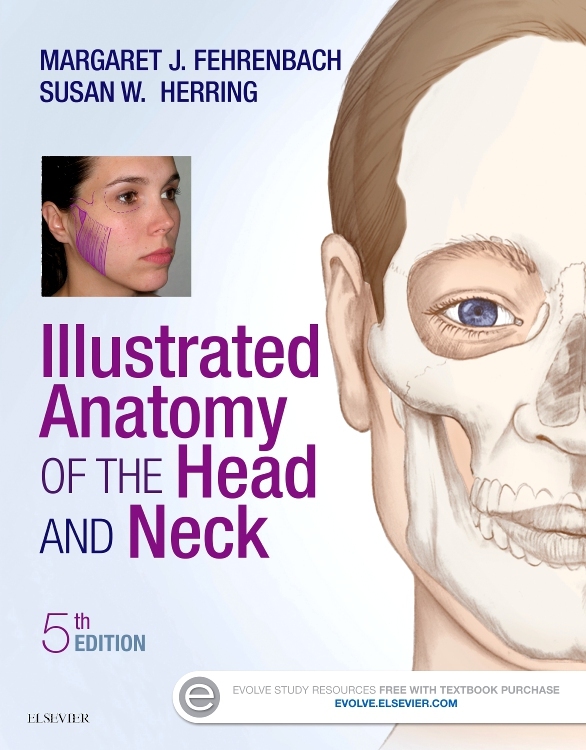 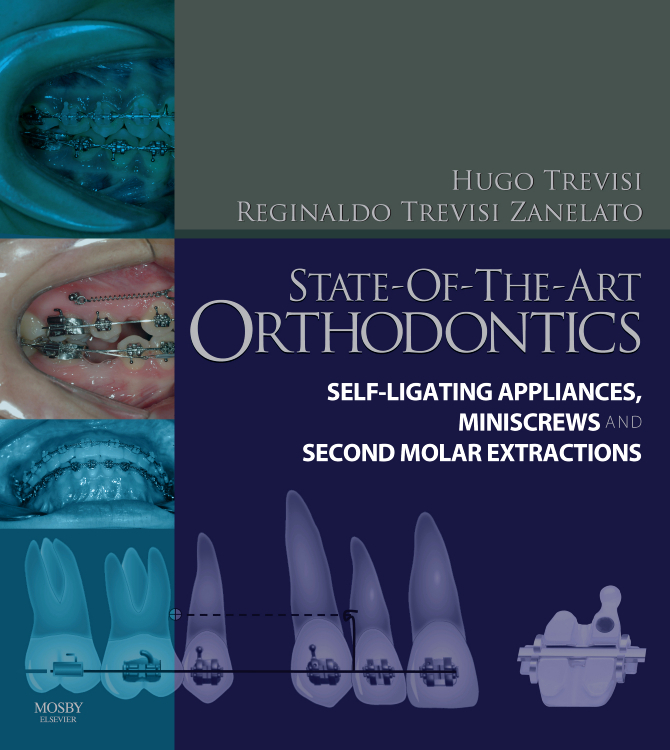 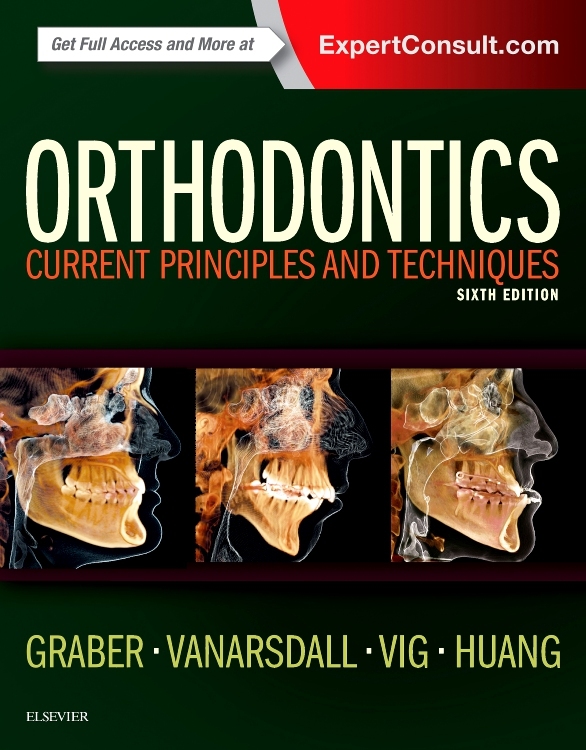 This is a third edition of a hugely successful practical resource in orthodontics and paediatric dentistry which is ideal for undergraduate dental students and postgraduates preparing for the MJDF and similar exams.